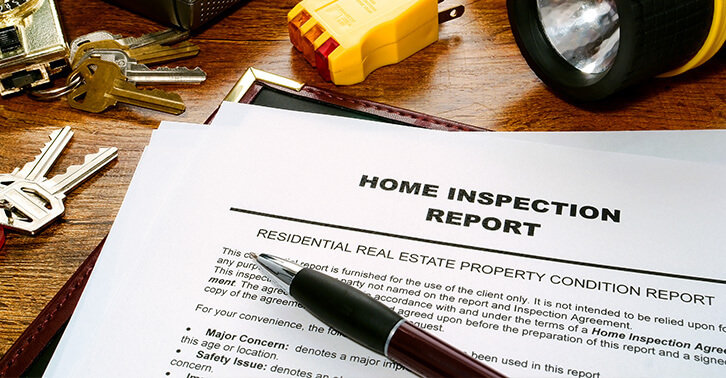 If you’re in the market for a new home, you will undoubtedly have potential houses inspected by a home inspector. But will you have your heating, ventilation, and air conditioning (HVAC) system inspected separately? You should. Here are 3 reasons why. According to Energy Star, around half of your yearly energy bill goes toward heating and cooling your home. Therefore, you want to make sure the home’s heating and air conditioning systems are in good working order so you will not spend more than you need to on energy bills. An HVAC inspection will reveal any problems that affect your new home’s energy efficiency. Home buyers assume that the home inspector has tested their heating and air conditioning equipment. But the home inspector may simply turn on your furnace and air conditioner to make sure they work. Even if the furnace and air conditioner appear to be functioning, there may be an underlying problem that the home inspector cannot see (such as a cracked heat exchanger). HVAC is always one of the most missed problems when it comes to home inspections and buying a new home. Home inspectors don’t have the tools or knowledge to conduct a thorough HVAC inspection. HVAC systems, like cars, can work even if there are major problems. It’s highly recommended that you get the HVAC system checked out by a separate licensed specialist. Home inspectors simply don’t have the expertise to provide a thorough HVAC report. In fact, home inspection reports come with multiple disclaimers about their lack of HVAC knowledge. Additionally, in many stated (including California), there are no license requirements for home inspectors. Since HVAC repairs and replacements are extremely expensive and HVAC energy costs account for roughly 50% of your home’s total energy bill (the costliest monthly expense), it’s extremely important to hire a licensed specialist to inspect the heating, ventilation, and air conditioning system. 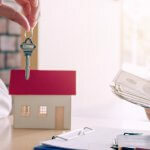 Buying a home is a major investment. And it’s one that comes with plenty of expenses, as every homeowner can attest. But one of the biggest investments within your home is the heating and air conditioning system. A new furnace and air conditioner can cost in the thousands while other appliances (like your oven and refrigerator) are much less costly. So it makes sense to get your HVAC system checked out ahead of time to know what you’re getting into. How Much is a Professional HVAC Inspection? The cost of HVAC inspections ranges from around $200 on the low end to $600 on the high end. 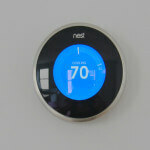 The price normally depends on the size of the home and whether or not you want a full energy-efficiency report. An HVAC inspection takes just a little bit of time and money and gives you a clearer picture of what to expect if you decide to purchase the home. It will tell you the condition of your home’s heating and cooling system, and if any repairs or replacements are warranted. After a professional inspection by a licensed and trained HVAC technician, you will receive a report with all their findings. There may also be recommendations and suggestions for repairs, replacements, and energy-efficiency upgrades. Learn the bare minimum of what’s included in your HVAC inspection. You’re not just purchasing a home, you’re purchasing an expensive HVAC system. Here are some things to consider when it comes to your heating and cooling system. 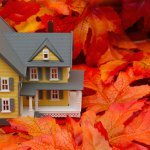 According to Realtor.com, 5 of the top 10 fastest growing cities are in Northern California, including Sacramento, San Jose, Oakland and San Francisco. 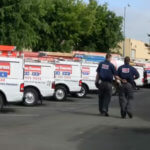 Need to get an air conditioning and heating system inspection for a Northern California home from a trusted HVAC company? Schedule one online with Service Champions. Service Champions is known for trustworthy, on-time heating and air conditioning service throughout the East Bay, South Bay, and Sacramento areas. Contact us today to schedule a professional HVAC inspection. Can an HVAC Company Help You Save Money?